We are a family business trading since 1971, carrying out domestic and light commercial electrical installations in Horsham and the surrounding areas of Sussex. Houses, Apartments, Commercial offices, Shops, Churches and Village Halls. Full Test and Inspection service covering domestic property's, shops, offices, churches, public houses, and entertainment areas for Landlords, local council authorities licences and H.S.E. recommendations. 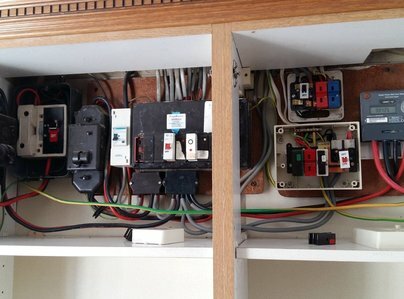 Domestic installations, Maintenance, Fault finding and installation of modern safety consumer units. Lighting, Sockets, Showers, Downlights, Security Lighting, Shed & Garage power, Garden features, Telephone points, Smoke detectors, Domestic Data networks Etc. Commercial electrical installations and maintenance. Electrical rewiring for new kitchen appliances & lighting. Installed new 'Hive' heating control & advised re: other lighting. David & son Michael were both very prompt, efficient & highly competent. I have no hesitation in recommending them. Since having David carry out an inspection of the electrics in our house when buying. Since them I have had David carry out a multiple of tasks. Always professional. On time. Would highly recommend. 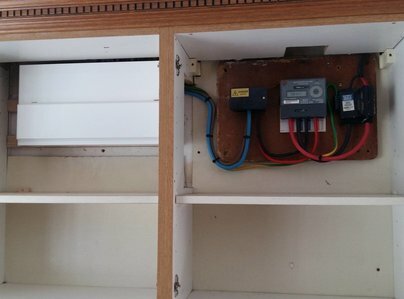 Rob Long of David J Long Ltd replaced wall lights, and fitted extra new ones, in my elderly mother's lounge. His approach was both practical and imaginative as he worked round the physical restrictions of her second floor flat. The resulting set up was visually attractive, as well as involving minimum disruption to her existing decoration - and all to budget. Following a series of falls I was advised by the occupational therapists that I would need a stair lift. 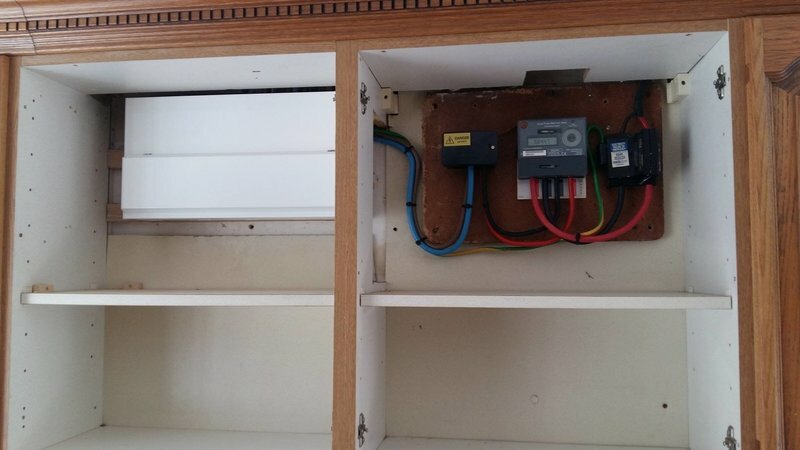 I contacted David to see when an additional power socket could be installed he came to see what needed to be done and due to the urgency did the work straight away. David has done electrical work for me over the past few years and is always very professional in carrying out the work. Many thanks George for your kind words, glad we could help you out. David and his brother Rob are great guys. When we were building our extension with an office their work was of the highest quality. They are friendly, flexible and easy to get on with. We have had them out four times so far. We couldn't recommend them highly enough. Hi Kyle, thanks for the kind words. We are looking forward to seeing the end product. Rob was friendly, took the time to get to know what we wanted and even did an extra job we hadn't prepared him for. He charged us a very reasonable price and we couldn't recommend him higher. We contacted David J Long regarding a problem with an exterior light & for a periodic test of our house wiring. We received a very prompt reply and visit from Rob, who provided an estimate for the remedial work the same day. The repair and test was carried out, with the minimum of inconvenience to us, & the periodic test highlighted some issues with our system, the minor issues were however fixed by Rob at the time of the test with no additional charge to us. An estimate was provided (again the same day) for the additional works required to rectify our electrical system, together with an explanation of what was required. Rob has been a pleasure to deal with, and carried out the works in a courteous and professional manner, having also answered further queries we have had very promptly. 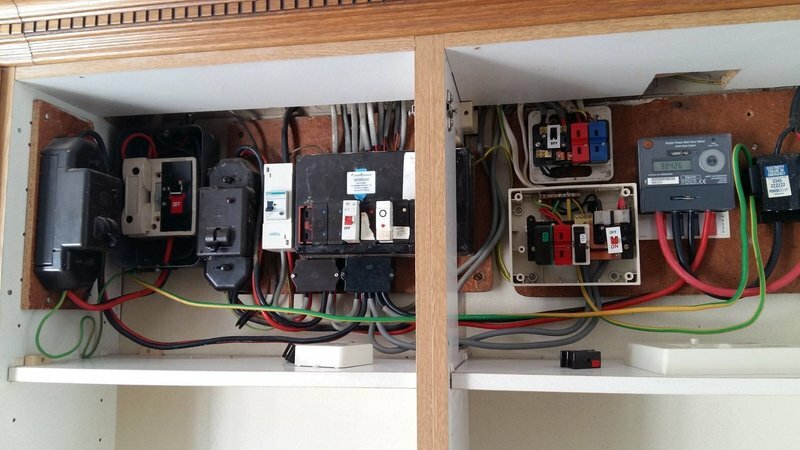 We will therefore be using David J Long Ltd for any future electrical works we may have, and have no hesitation in recommending their services. David is courteous, reliable, efficient and strongly recommended.